Digiwebart was founded in 2011 and since then our company has grown dramatically. We are a team of professional graphic designers, web developers & digital marketing experts, with different specialities in the development industry. Here is a list of our expertise. The best book cover design from Digiwebart, professional designs for school and college Books, Paperbacks, Hardbacks & more. Advertising in the paper? Get a newspaper ad design that's going to get you noticed at Digiwebart with attractive newspaper ad design for maximum revenues. Digiwebart a team of professional brochure designers that creates company brochures and product catalogs for businesses like yours. We design stationery from scratch so that each client receives fully customized and 100 percent original work. Make your wedding an occasion to remember forever with Digiwebart's Wedding Card Design Services.It's YOUR big day and YOUR wedding stationery. We design quality flyer design services to attract more customers to grow your business. Engages your target customers with right message from the innovative packaging design. We design products people love. We are an Indian branding agency providing brand consultancy & brand design expertise to luxury, lifestyle, fashion, retailers and corporate brands. 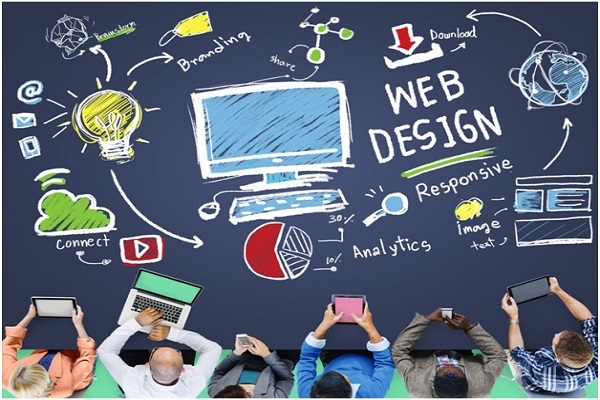 Our web developers and website designers in Jaipur, India help businesses achieve web excellence with web design services, eCommerce website development, mobile app development, content management systems (CMS), awesome designs & qualified traffic. Take the help of the best web development company in Jaipur for seo & user-friendly web design, development service for Ecommerce Web Development, Magneto, WordPress, PHP, Laravel, CodeIgniter, Angularjs, Angularjs 2, Angularjs 4, Angularjs 5, Node js, Mongodb and Mean stack application platforms. We've been eCommerce web design & development, and marketing experts since 2011. Let us help your business succeed online. 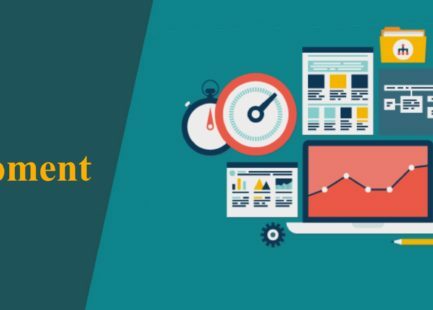 We provide professional Content Management System (CMS) based WordPress/Magento website and development services in India at cost that suits your budget. World-class iOS app development, Android mobile app development services for enterprises, SMEs & startups since 2011. We develops custom web applications and software across a wide range of technology platforms. We are Professional Online Logo Graphic Designers for businesses and companies. So if you are looking for Application Developers or the Best India App Developers, you have come to the right place. We develop and manage your Facebook marketing to boost your business. We are a digital marketing company in Jaipur, India that can design, build, market and optimise your website. We grow SMEs using digital. 360° Digital marketing Company in Jaipur, India generating sales and leads ensuring visible ROI through PPC, Social media marketing, SEO services, CPV, CPS, CPL & more. SEO is advertising that never sleeps... 24/7 promotion! 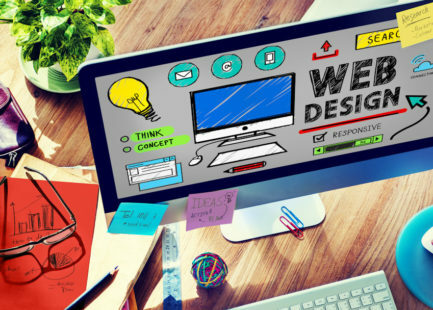 Digi Web Art is leading web design and web development company in Jaipur, which is offering website designing services in India, corporate responsive web designing firms India and web agency. 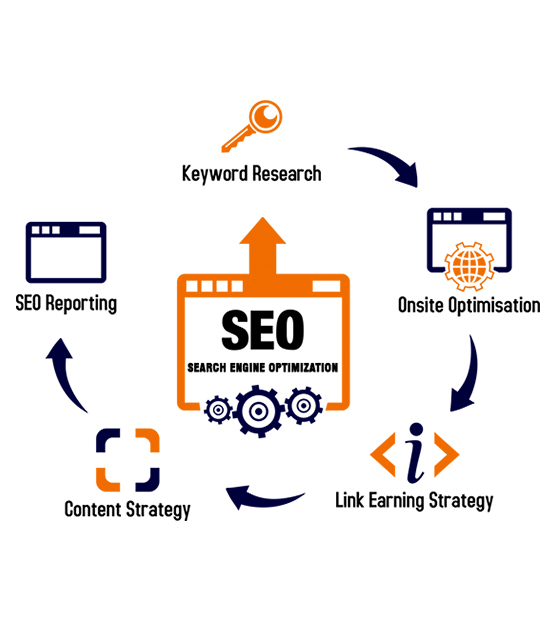 Apart from search engines and email marketing, the top source of traffic is SMO. 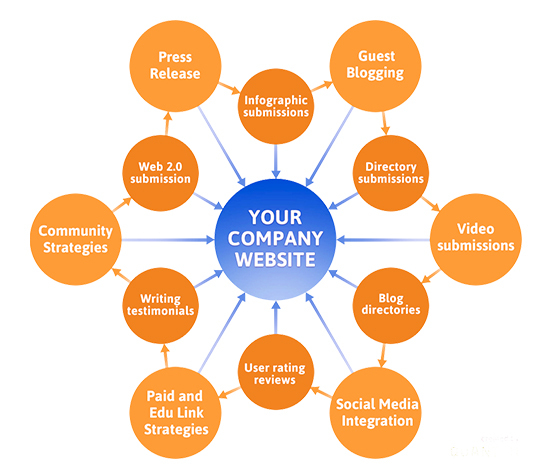 If done in an effective way, you can expect huge traffic on your website. As you know, a big number of people use social networking websites, forums, and online communities; SMO helps you to increase website visibility. 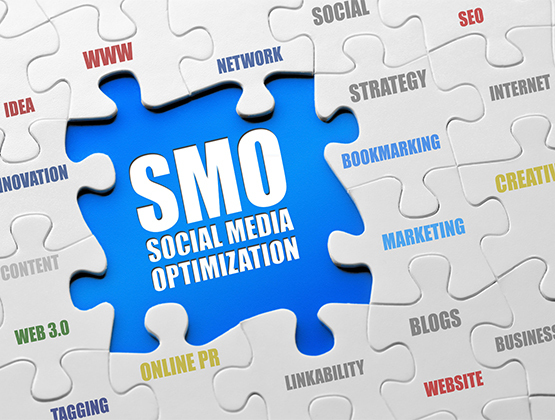 SMO provides several free options like blogging, forum posting, etc you have several paid options to reach the targeted audience. For example, Facebook Ads, Twitter Ads, Linkedin Ads, StumbleUpon Ads, etc. If a customer contacts you via your Social Media channel and gets an immediate response then it helps increasing the customer satisfaction rate while increasing the credibility as well. 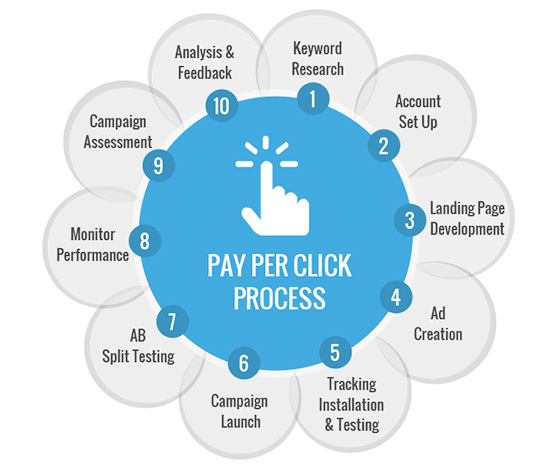 Professional PPC Management Services from Digiwebart. We can manage your campaign on Google Adwords,for a small monthly fee. 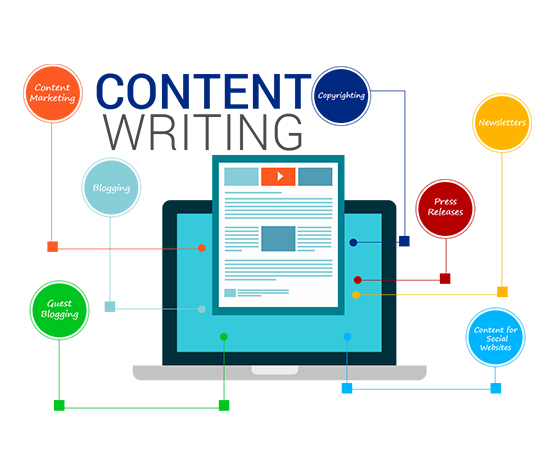 We provide crisp and persuasive copy that reads beautifully and helps your web site rank highly on Google. Digiwebart has been great. 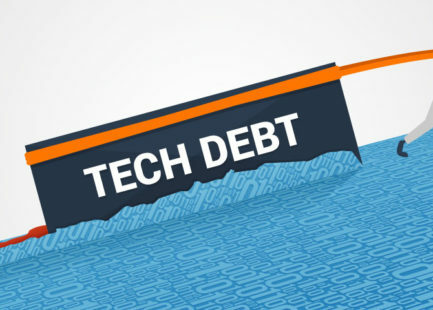 I first hired them in 2014 for a very small task and over the years have entrusted them with more and more of my core business IT development whether of software or of websites. They have done a superb job over the years and I have recommended them several times during that time. For future web/software development tasks, I would always consider Digiwebart first. Need user & seo friendly, scalable and effective website design & development services in Jaipur? Complete Web Design Solutions for your Branding. One stop web designing company to strengthen your online presence.